Support on Patreon: https://www.patreon.com/SiriusTimesMedia PayPal: https://paypal.me/siriustimesmedia Facebook: /redirect?q=https%3A%2F%2Fwww.facebook.com%2FsiriustimesmediaTV%2F&redir_token=i2GRGsi6RC_MQ8vNck2nCRfFtkh8MTUwODE1OTY2MEAxNTA4MDczMjYw&v=CRBiM-uIndY&event=video_description "Bobby's first" master link: https://www.youtube.com/playlist?list=PLPFNmFQHbhZ3t-0duORexwXlx1lrR0-C_ Website: http://www.siriustimes.com Check or Money Order: Sirius Times Media, P.O. Box 312069, Atlanta, GA 31131 Bobby is at home doing fine as of 16Aug17. 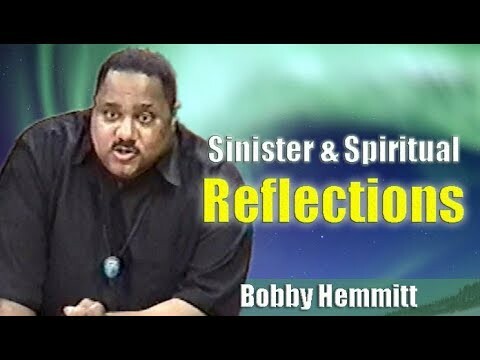 September 6, 2002 - Bobby Hemmitt lectures in Charlotte, SC on the one-year aftermath of 9/11/2001. First hour preview. To watch the full 4-hour lecture, go to http://www.patreon.com/SiriusTimesMedia for details.